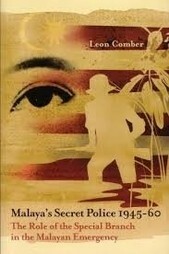 Written by a former Special Branch officer, ‘Malaya’s Secret Police’ examines the critical role played by the Malayan Special Branch in waging a uniquely effective intelligence war to defeat the communists. Click here to access the book at NLB. Pistol 5094 belonged to the notorious Iron Spearhead and his communist killers who were responsible for 13 slayings and 12 attempted murders in the 1950s. 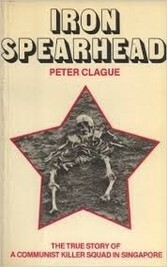 This book, about the most murderous killer squad in Singapore’s history, inspired The Age of Terror. Click here to access the book at NLB. 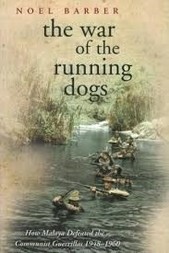 In this book, British journalist and novelist Noel Barber skilfully weaves a riveting story of how Malaya took on and defeated the communist guerrillas during the Emergency. Click here to access the book at NLB. 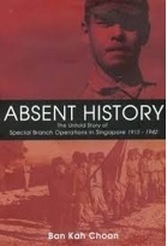 Absent History tells the untold story of how the Special Branch was formed and its operations in Singapore to thwart spying and subversive activities. Click here to access the book at NLB.